Stereo repairs have a one year warranty! If your car audio or stereo problem is not listed, please email us fcsr@msn.com. All problems are not listed. CD changer ejects but does not play, clicks, does not eject, Err 2, CD player seems jammed, $295. 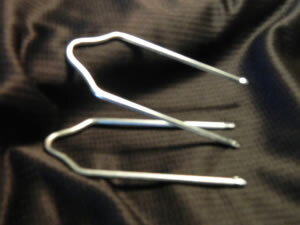 7 612 002 022 / 7L6 035 191 N Broken knob or knobs, repair of knobs only, $185. CD player ejects but does not play, clicks, does not eject, CD player seems jammed, $195. Back lights do not work, $125. 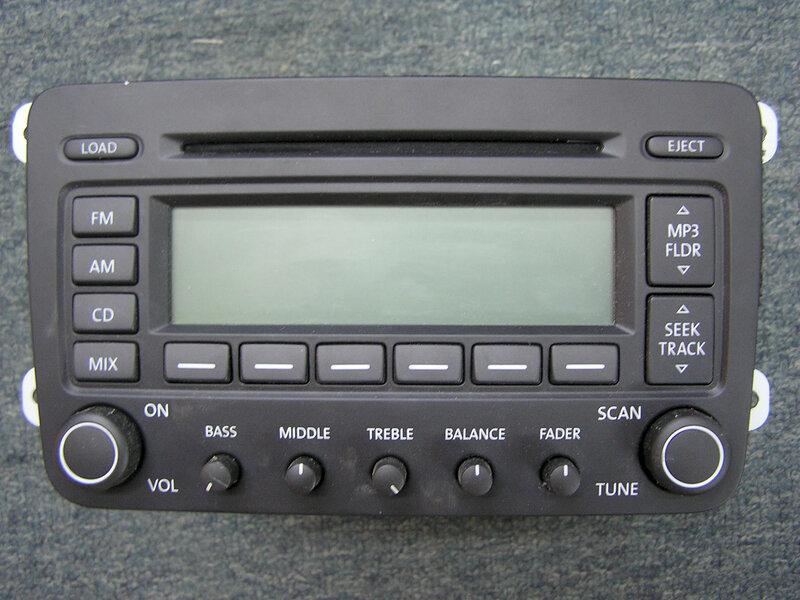 Stereo "Dead" is a common problem, Delphi is the manufacturer of this POS, repair rates at our competitors $650+. We DO NOT repair this stereo! Broken Screen / Broken Display, part number for replacement display - L5F30872P01. 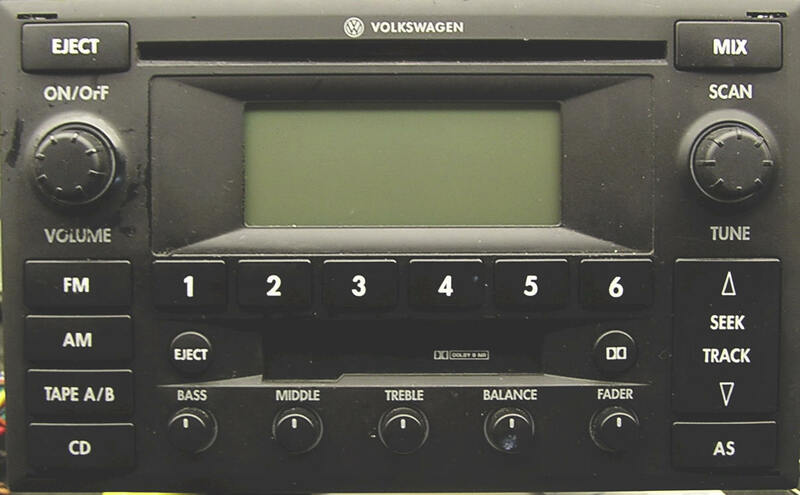 Both replacement stereo and display can be found online. Volume control erratic, no tape, radio station preset buttons pushed in is a broken escutcheon, see note below. Repair of these units ranges, $100-150. NOTE - Cracked escutcheon add $50 to repair rate and two weeks to estimated turn around time for repair. There is a 99.9% chance the escutcheon is cracked. 28007235 / 1C0 035 196M Delco/Delphi - Monsoon single CD player, CD clicks when attempting to load or eject, will not play CD's, $175. PU1666A / 1J0 035 180D Face plate broken, radio station preset buttons pushed in or broken? 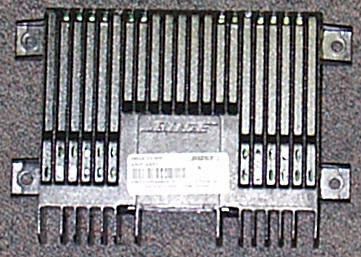 Replacement eschution P/N 940794281. We no longer repair this car stereo. Rumble through speakers or no output, $300 with a three year warranty. 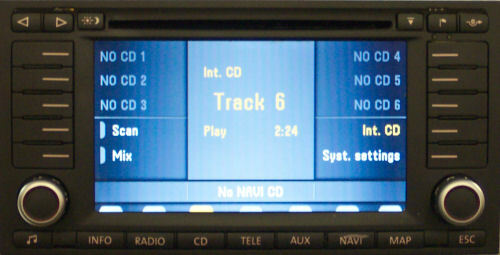 The following car stereos are only a list of common problems and possible Do It Yourself repairs. Speakers snap, crackle, pop, sizzle, have high pitch squeal, sound distorted, low or no output, defective Bose amplifier. Cd's will not load, skips, displays ERR message, will not play. PHONE (800)428-1909 / (407)830-0777, GOT QUESTIONS?